Product prices and availability are accurate as of 2019-04-17 07:32:32 UTC and are subject to change. Any price and availability information displayed on http://www.amazon.com/ at the time of purchase will apply to the purchase of this product. Craft beer sales are flourishing across the U.S. and breweries are opening at a rapid rate. Without a continual emphasis on producing the highest quality beer, the health of the entire craft brewing industry is jeopardized. In other words, proper quality management for small, regional and national breweries is critical. This guidebook decodes how to create and manage a quality system in the context of the brewery environment. 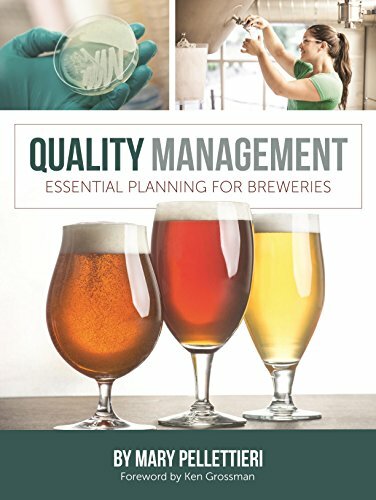 Written for staff who manage quality in breweries of all types and sizes—new and established alike—this book affords an understanding of how quality management is intertwined at all levels of the operation. 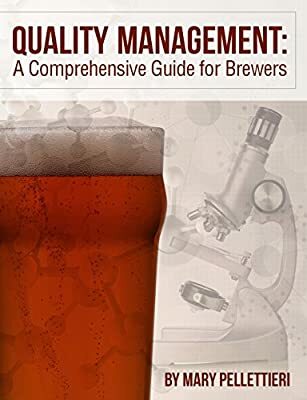 Whether you are a brewmaster wearing many hats, lab staff, production staff or on a quality team, this book will guide you in developing a comprehensive program that will grow with your brewery, help ensure quality processes in the brewery and continue providing great beer for your fans.